The final log (page 2). All QSOs were made on 20m CW while running 20W. After these QSOs, I called CQ on 20m phone for about 10 minutes using 40W but received no responses. The same thing happened to me on Peavine. Oh well, CW is more fun anyway. 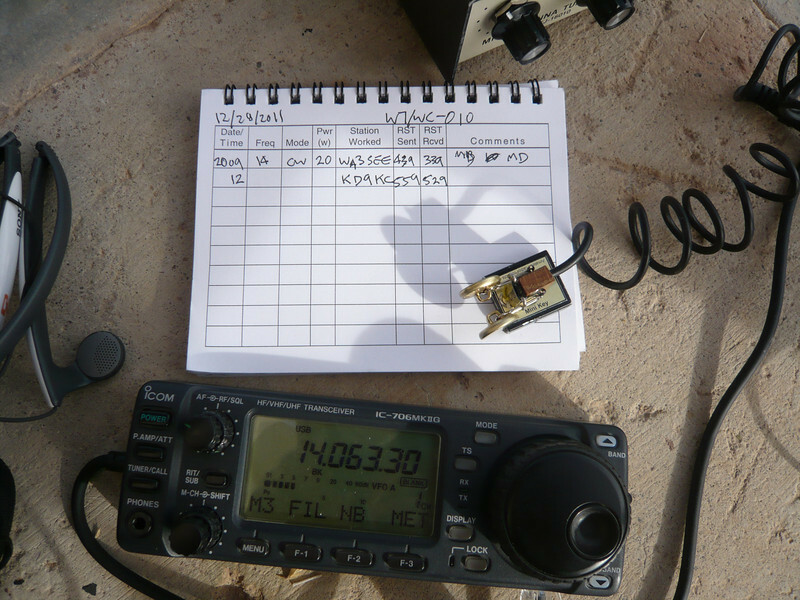 Thanks to everyone for the QSO's!